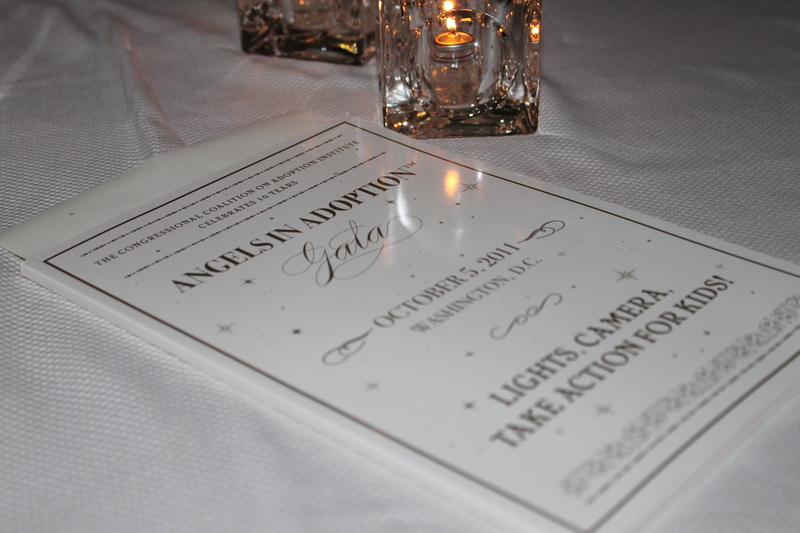 WASHINGTON, Oct. 5, 2011 /PRNewswire-USNewswire/ — The Congressional Coalition on Adoption Institute (CCAI) is hosting its 13th Annual Angels in Adoption™ Gala on Oct. 5 in Washington, D.C. The gala highlights the work of celebrities and individuals nationwide who work on behalf of children in U.S. foster care and orphans around the world. 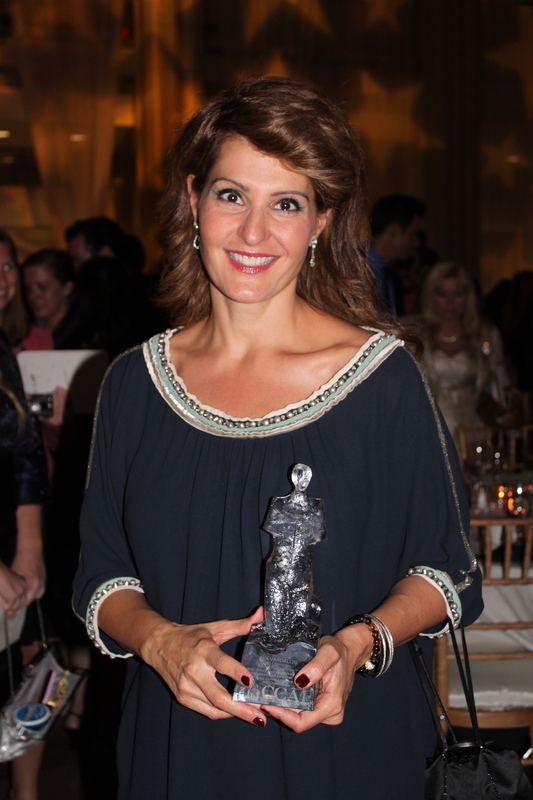 The 2011 National Angels in Adoption™ honorees include Academy Award Nominated Actress and Screenwriter Nia Vardalos, Cleveland Browns Linebacker Scott Fujita and Freddie Mac Foundation’s Wednesday’s Child program. These celebrities will join 140 everyday Americans selected by members of Congress as Angels in Adoption for their work on behalf of children in need of families. Vardalos, who adopted a daughter with her husband in 2008, is an active supporter for children in need and grateful for the gift adoption has provided her family. “My husband and I were matched with our daughter via American Foster Care, and the minute we met her, our lives changed forever. At three years old, our perfect little girl walked into our house, and turned it into a home,” said Vardalos. Ralph F. Boyd, Jr., president and CEO, Freddie Mac Foundation, will accept the award on behalf of Freddie Mac Foundation’s Wednesday’s Child for its child advocacy and adoption efforts. 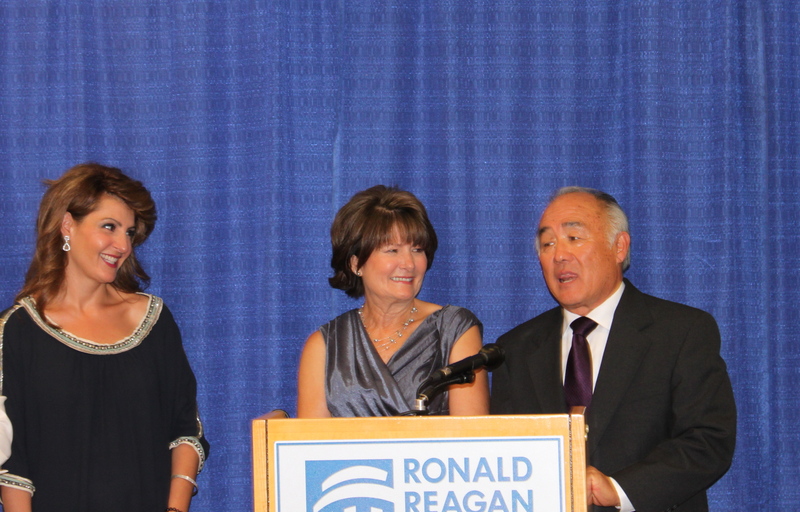 “I am honored by the National Angels in Adoption’s recognition of the Freddie Mac Foundation Wednesday’s Child program. It’s a privilege to be included among such a remarkable group of honorees, all of whom champion children in foster care. Congratulations to all of our partners and the Angels whose hard work and dedication changes the lives of children in so many significant, positive ways,” said Boyd. 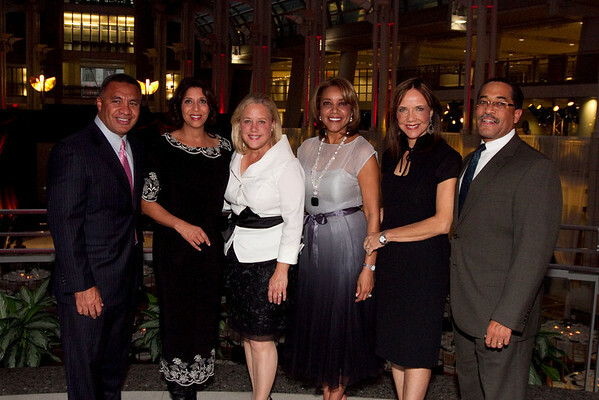 At the Capitol yesterday, dedicated CCAI supporters Rep. Karen Bass (D-Calif.) and Sen. Mary Landrieu (D-La.) joined more than 40 other members of Congress in personally presenting awards to 140 “Angel” families throughout the country. A complete list of Angels and the members of Congress who are honoring them is available here. I am a proud friend of Rebecca Swan Vahle, 2011 Angel from Colorado. What she has done to make hospital-based adoptions filled with dignity for everyone involved is absolutely amazing. Congrats, Rebecca!